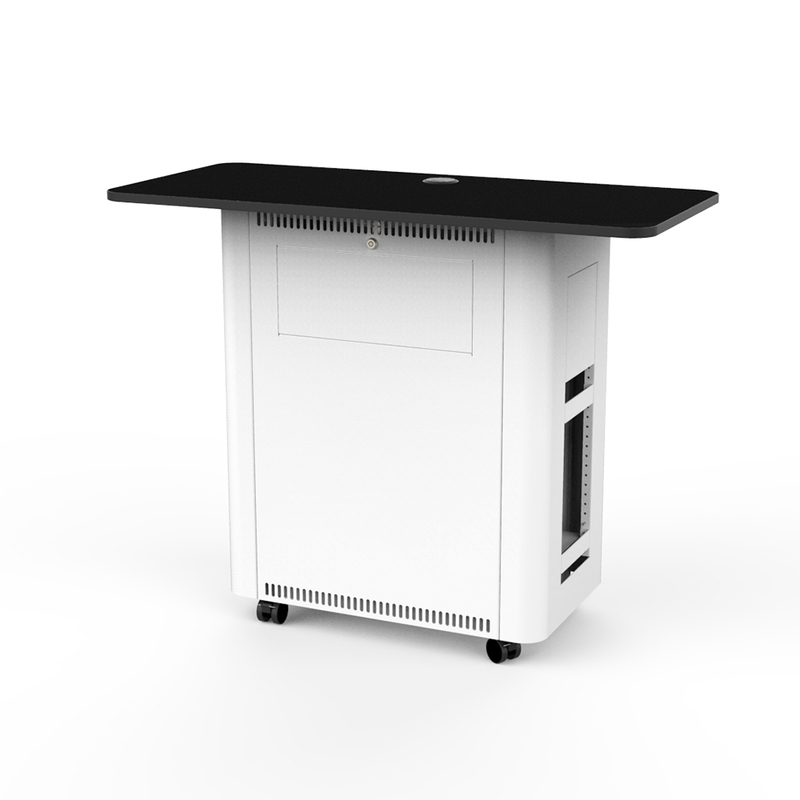 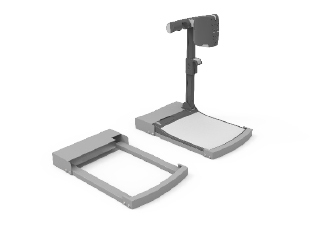 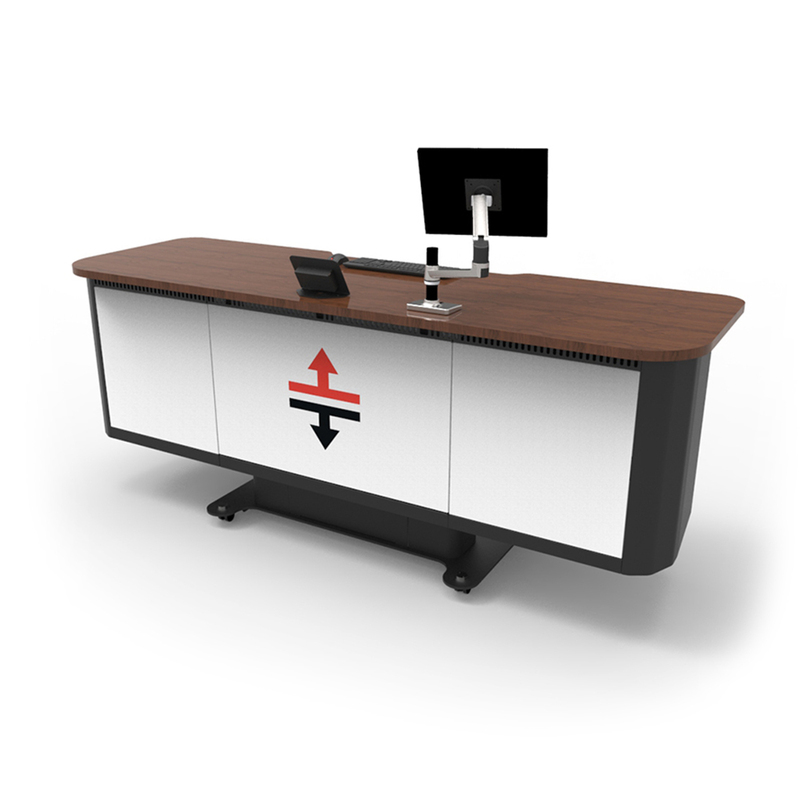 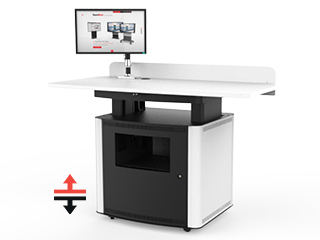 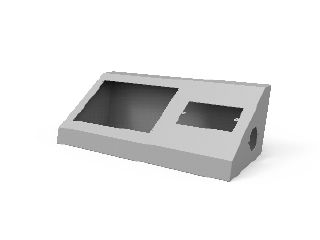 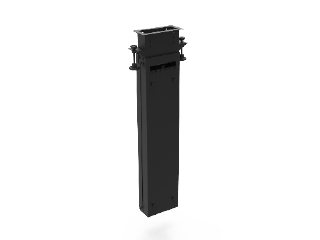 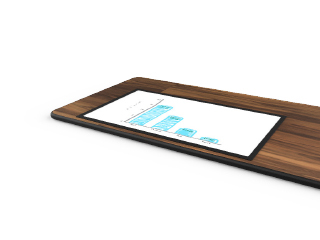 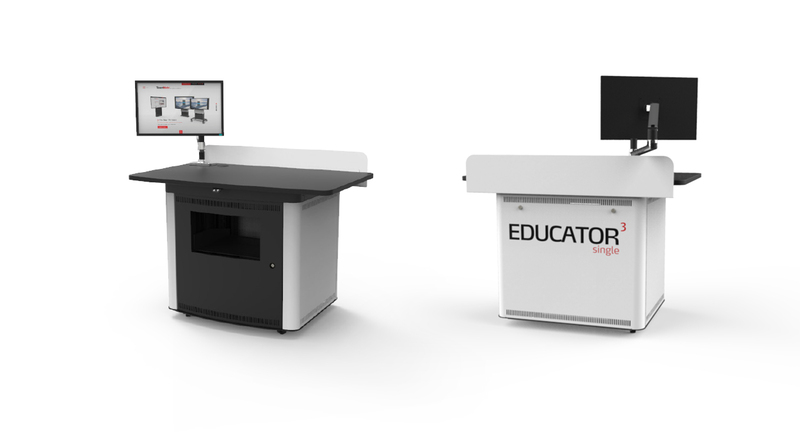 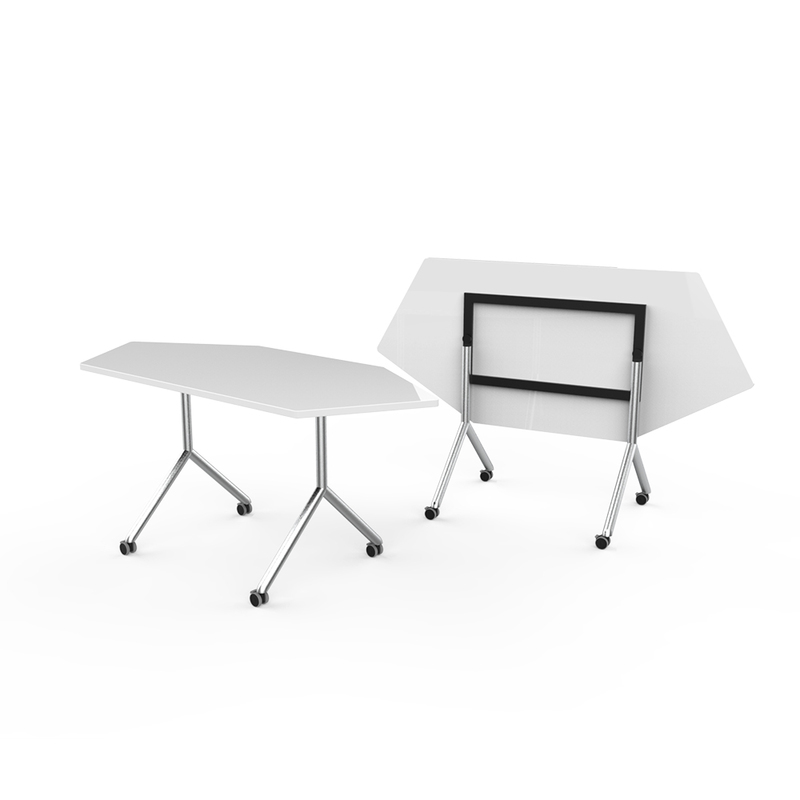 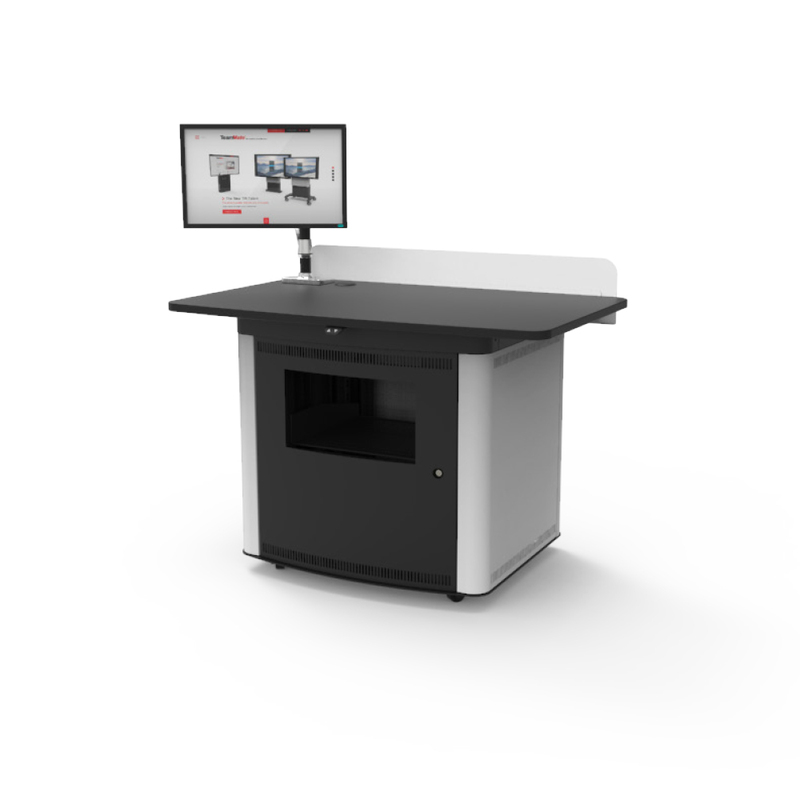 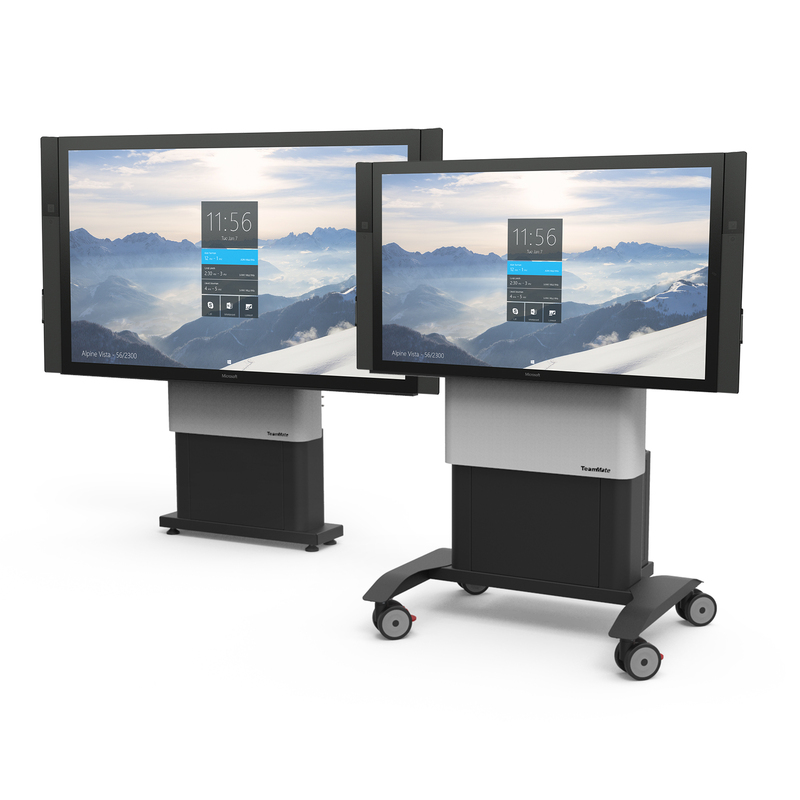 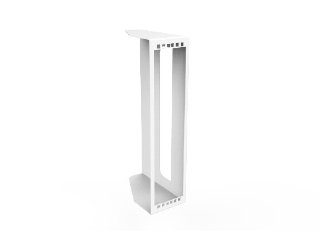 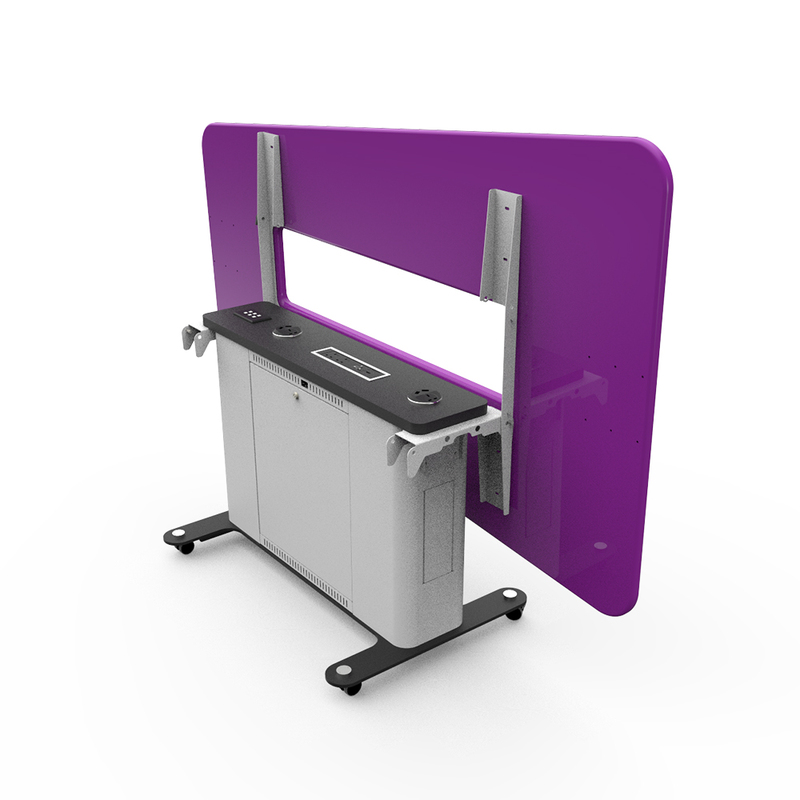 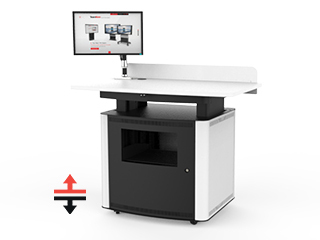 The cornerstone of the Educator 3 range, the Educator Single is a state of the art teaching lectern. 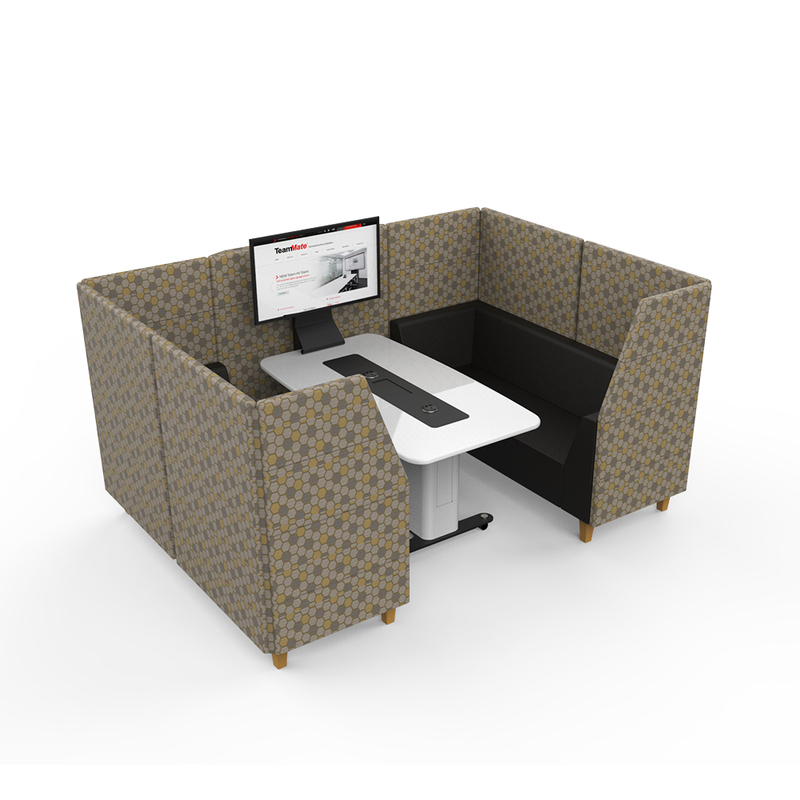 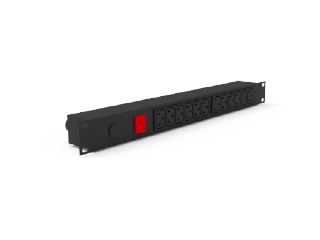 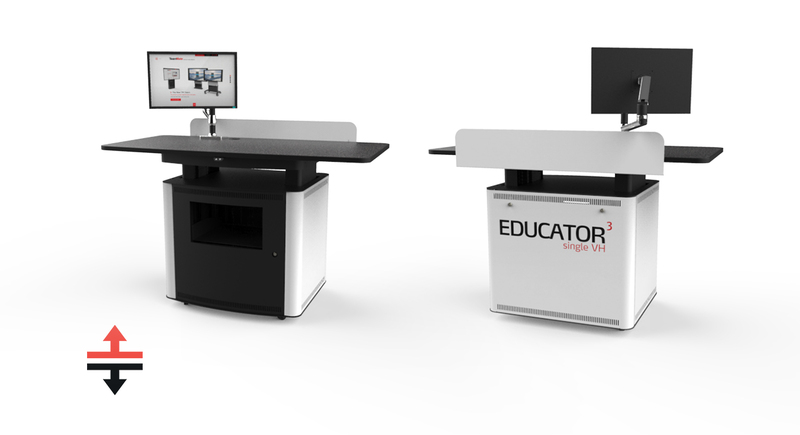 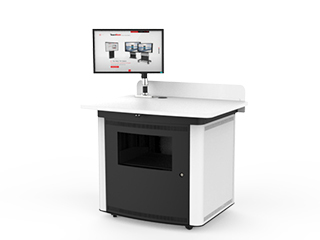 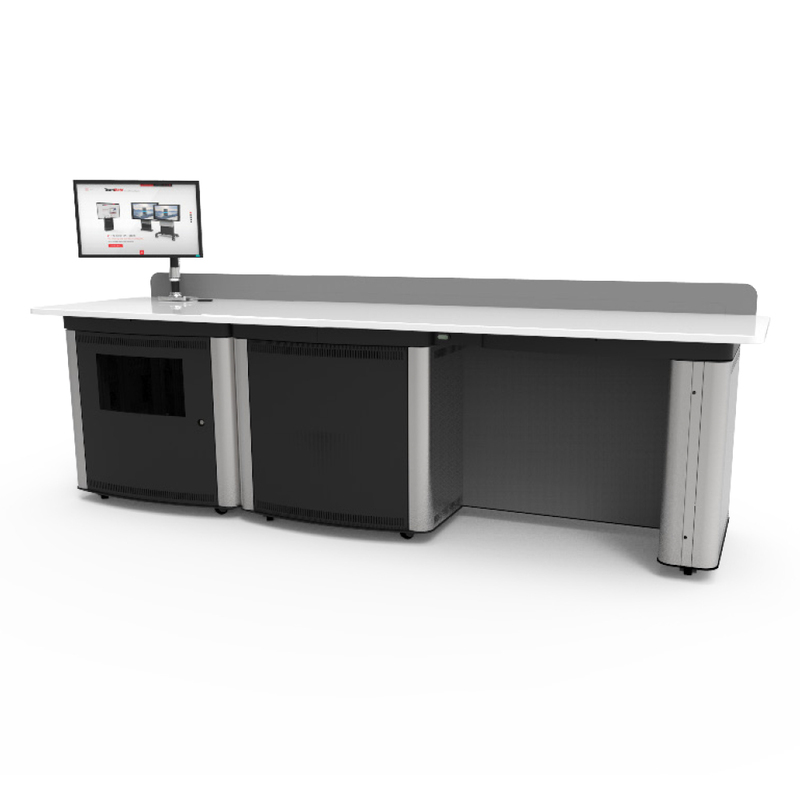 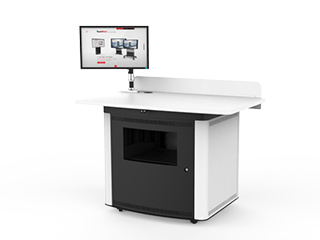 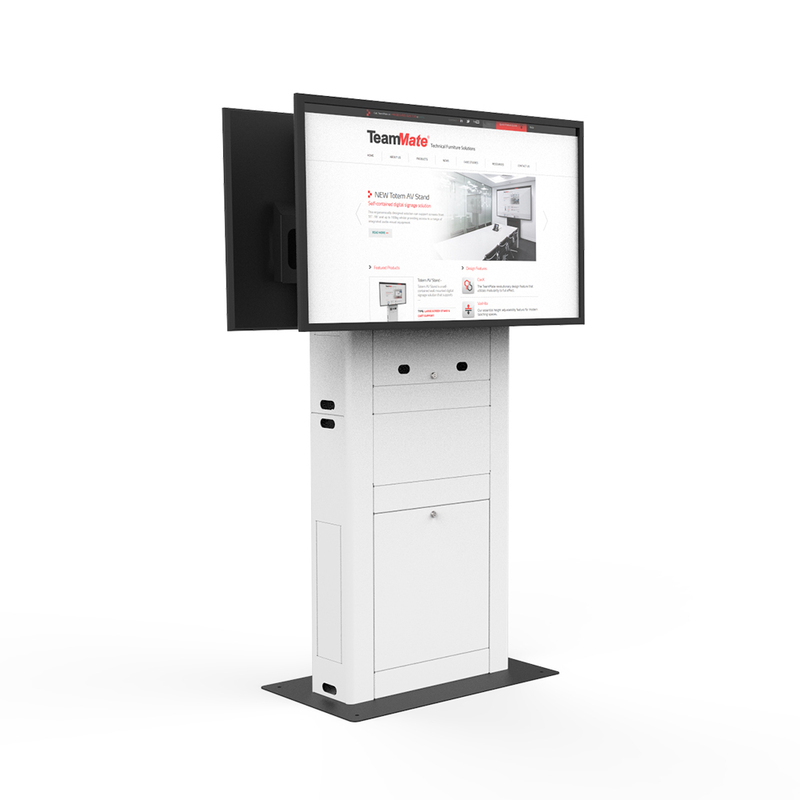 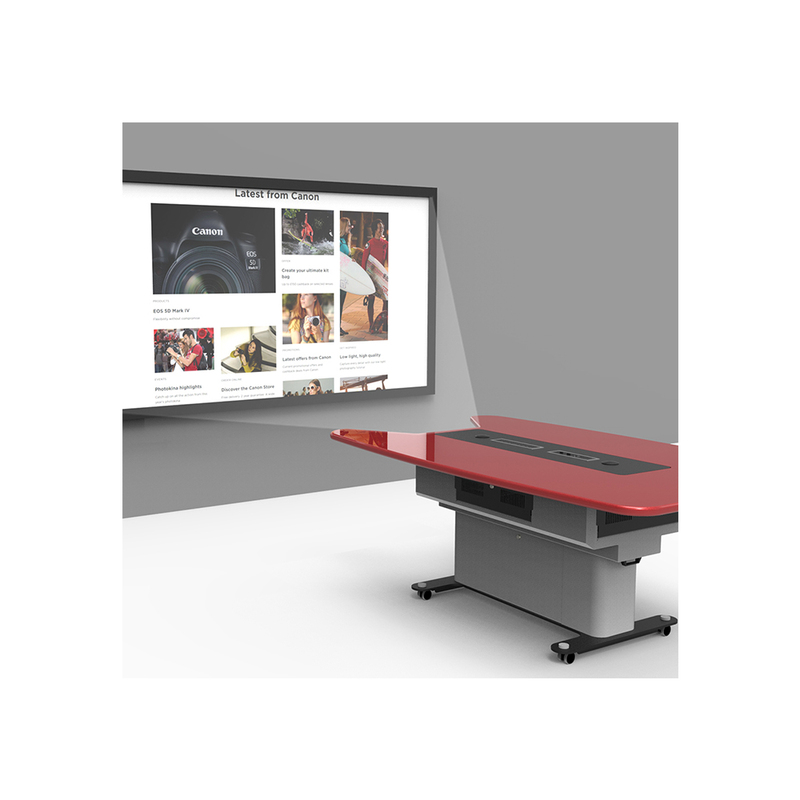 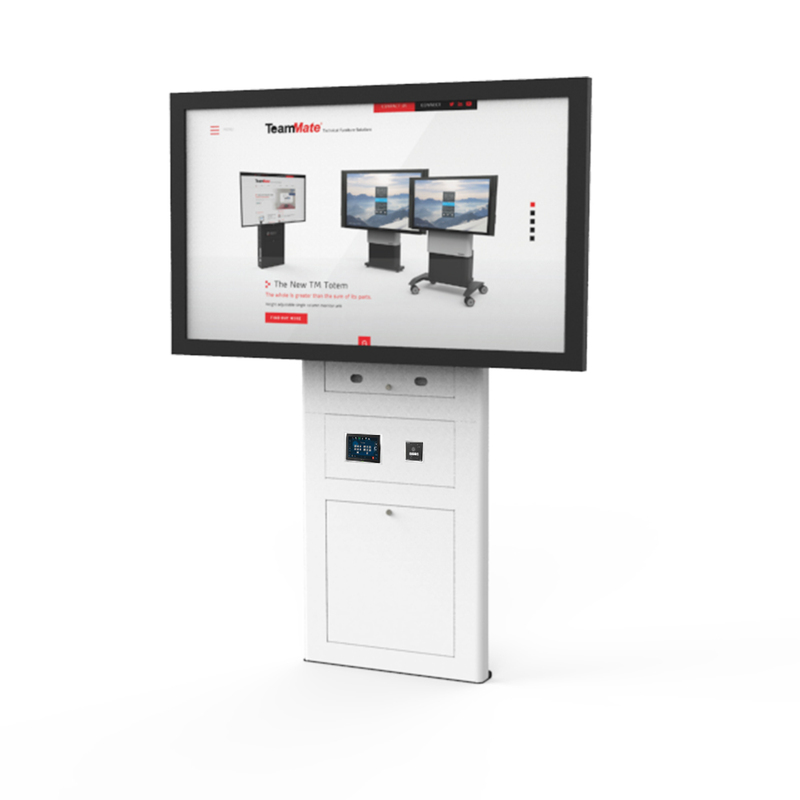 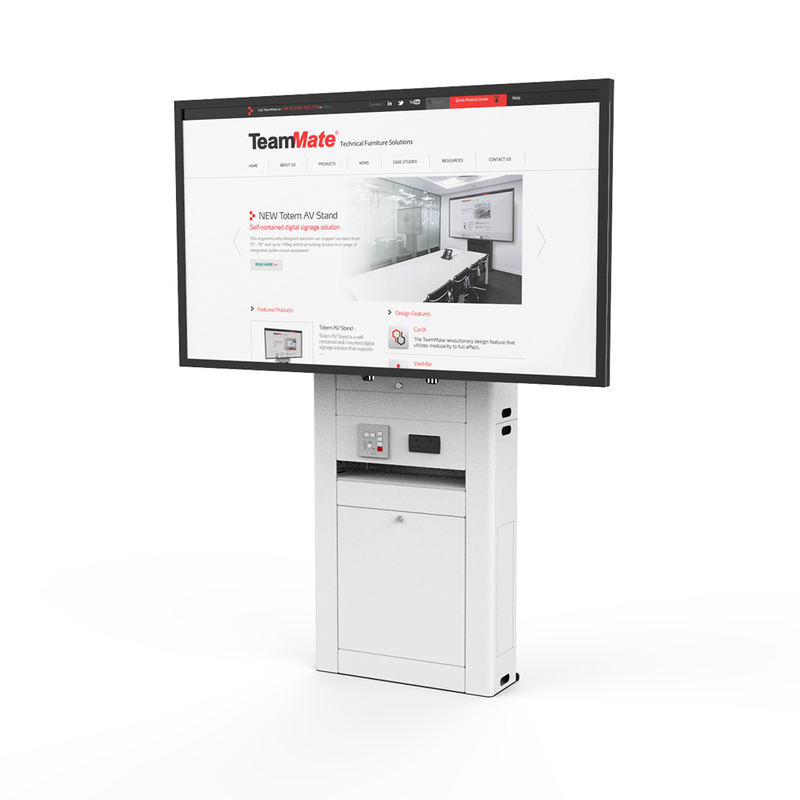 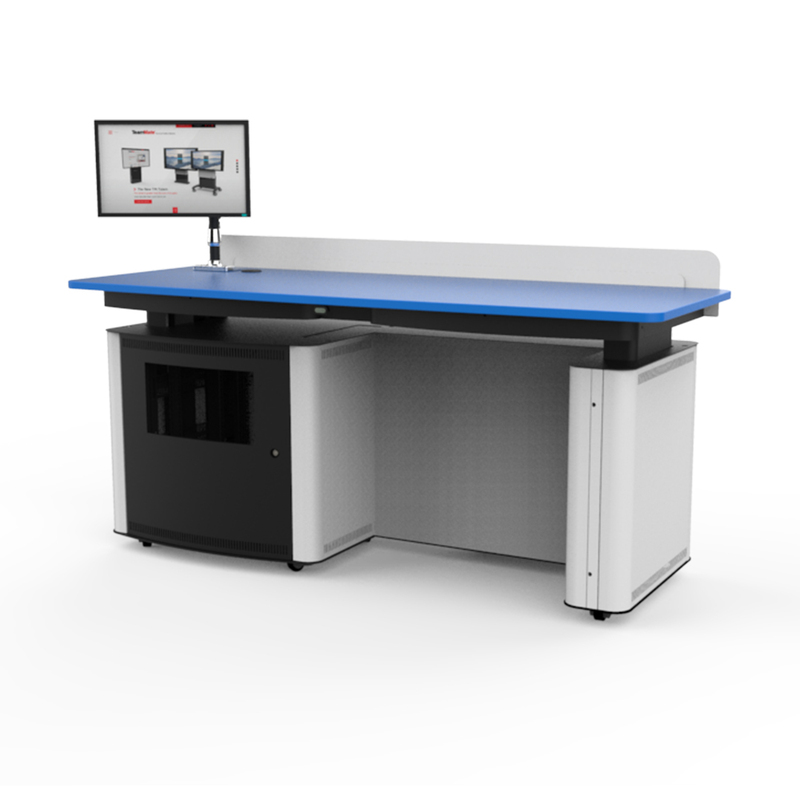 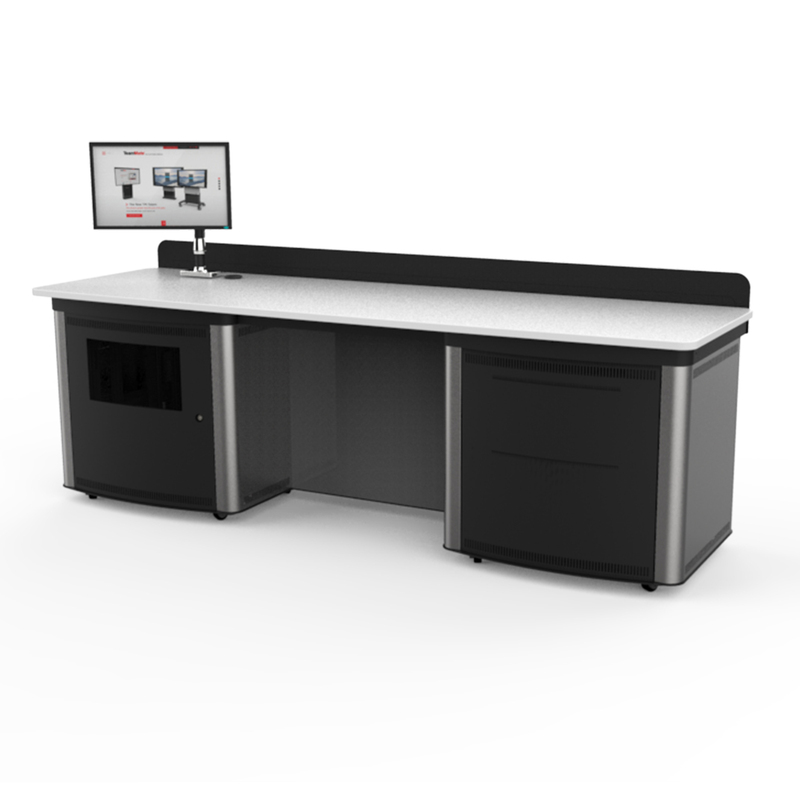 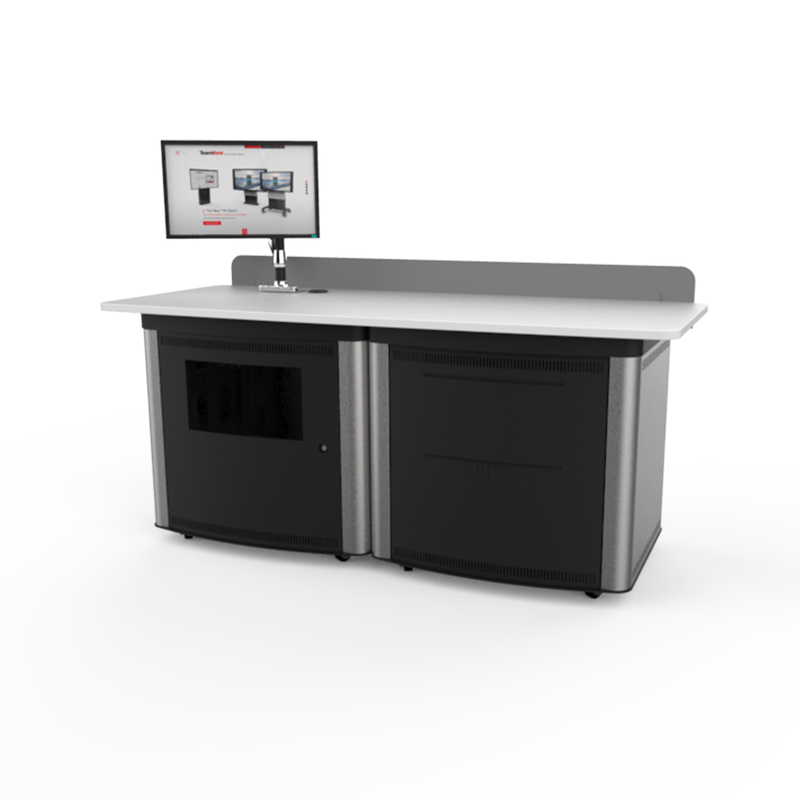 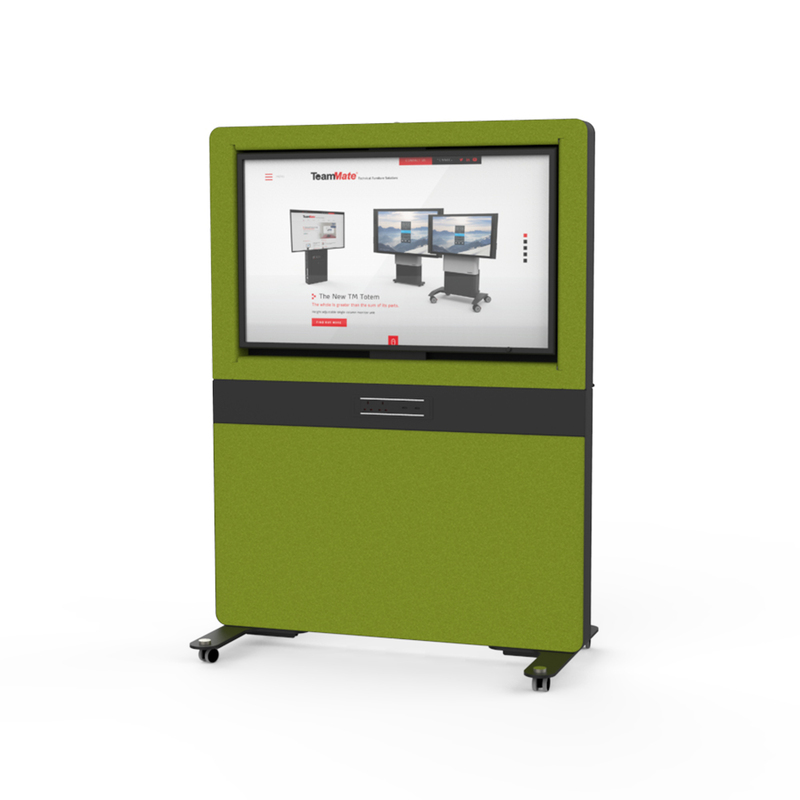 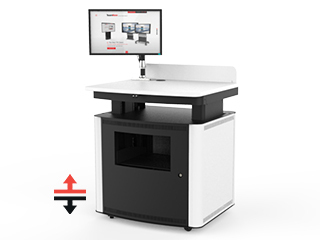 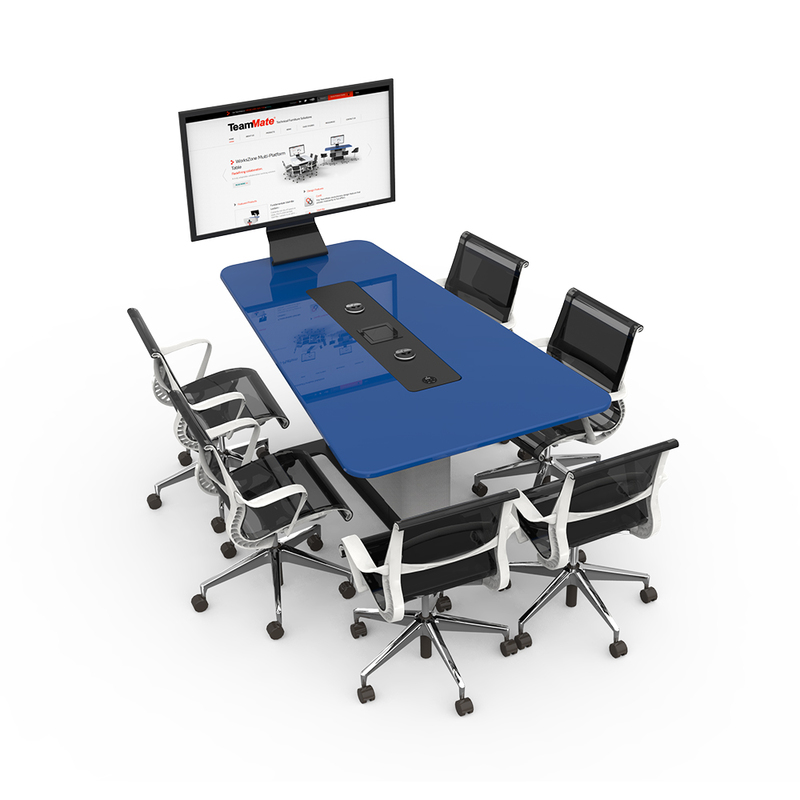 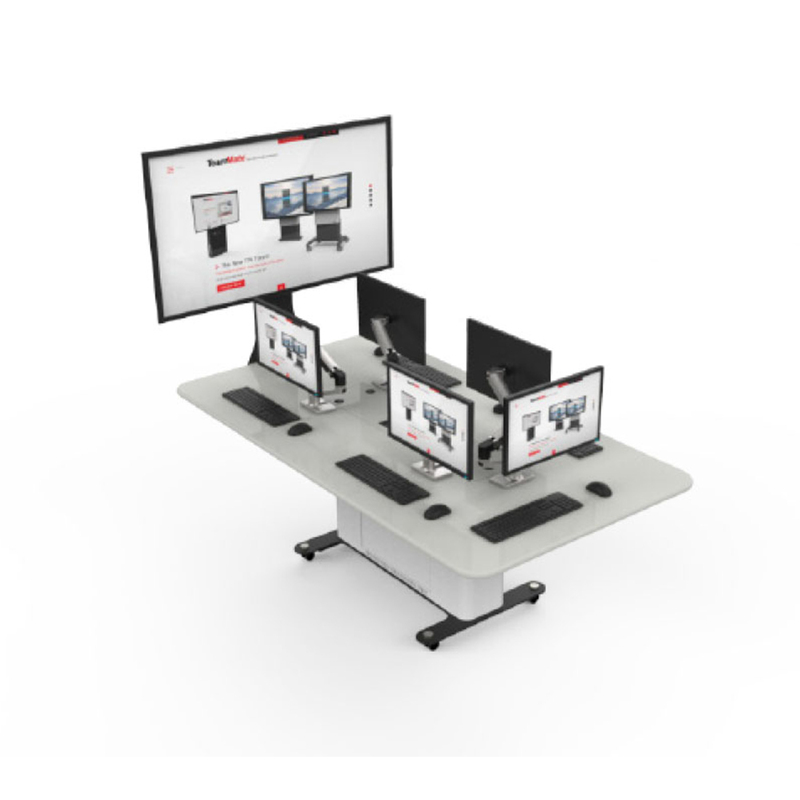 Complete with a 19″ rack for mounting Audio Visual and IT solutions, the Educator Single acts as a self contained multimedia center console and the perfect platform for any professional across multiple industries. 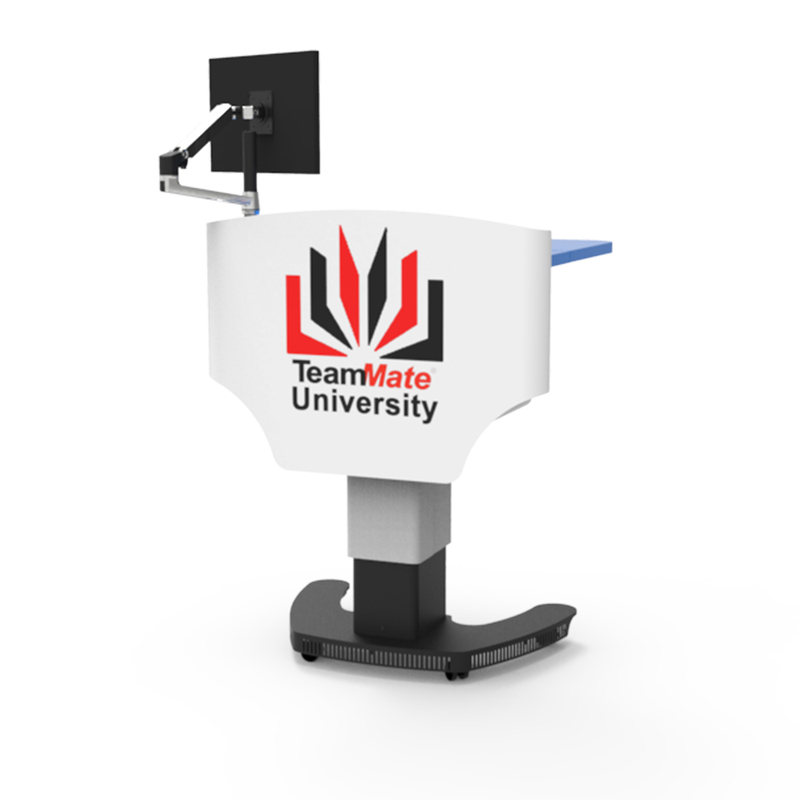 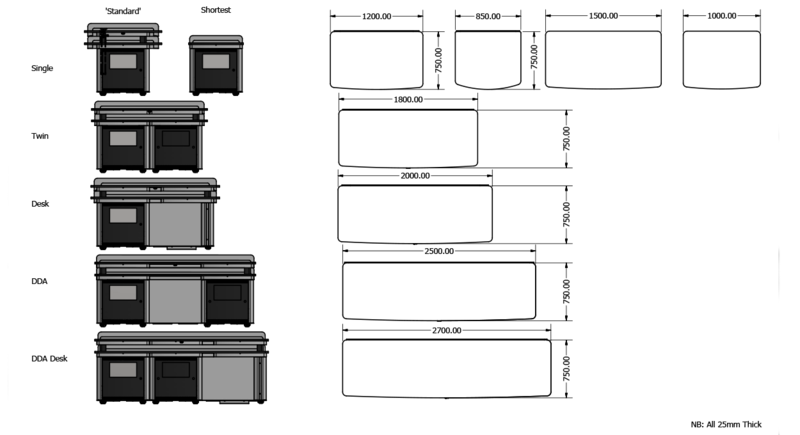 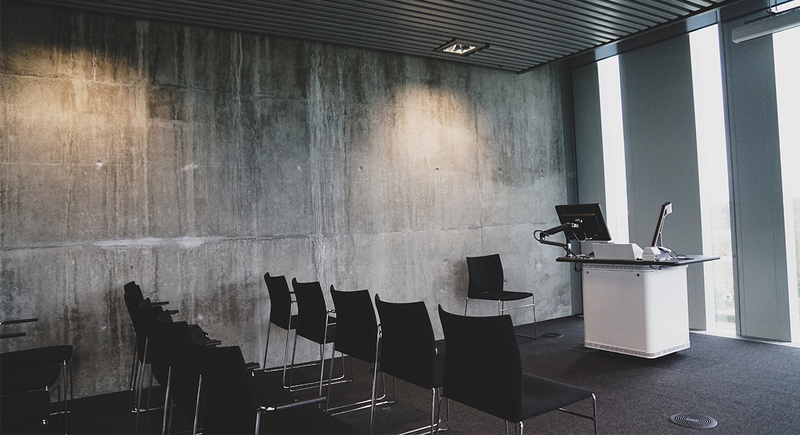 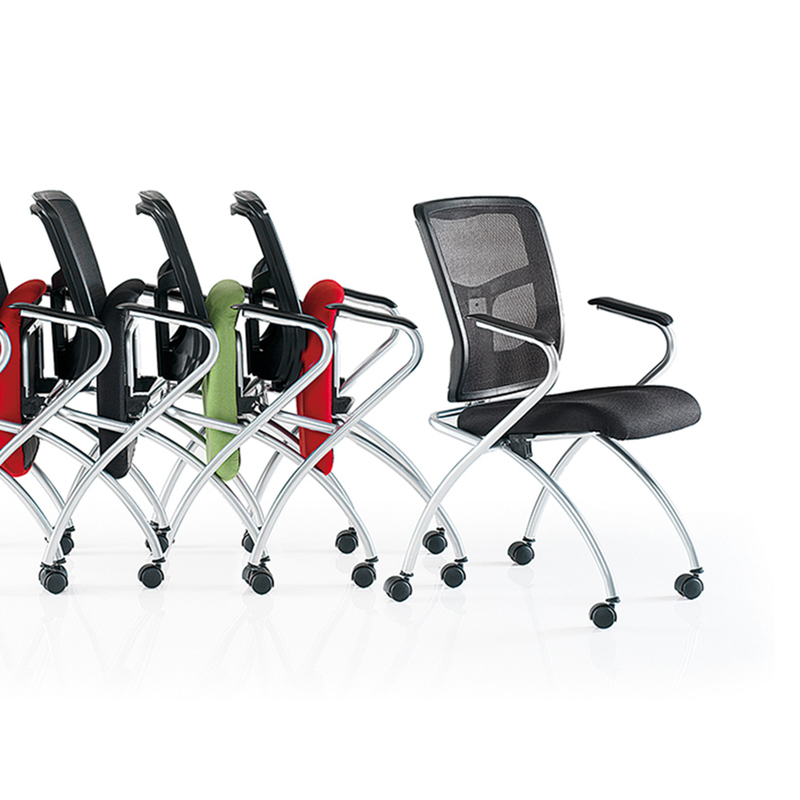 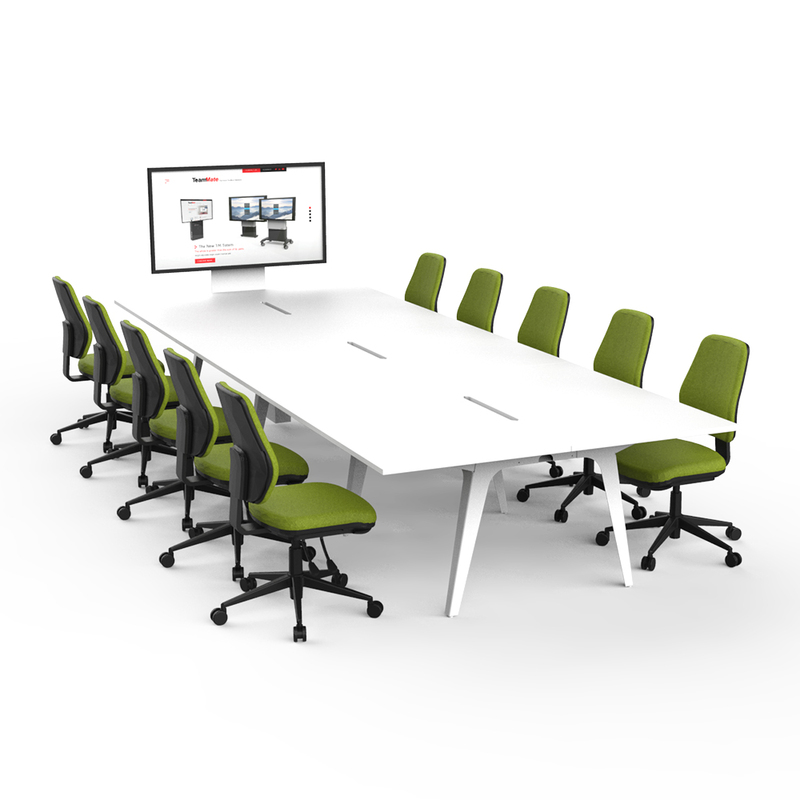 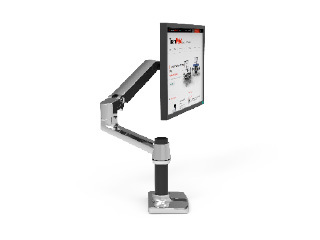 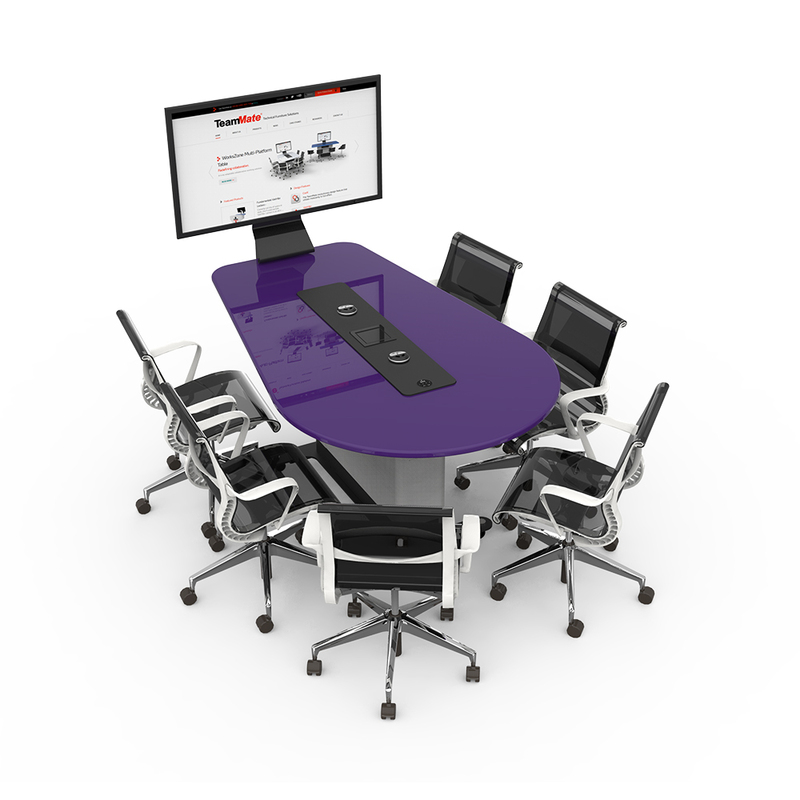 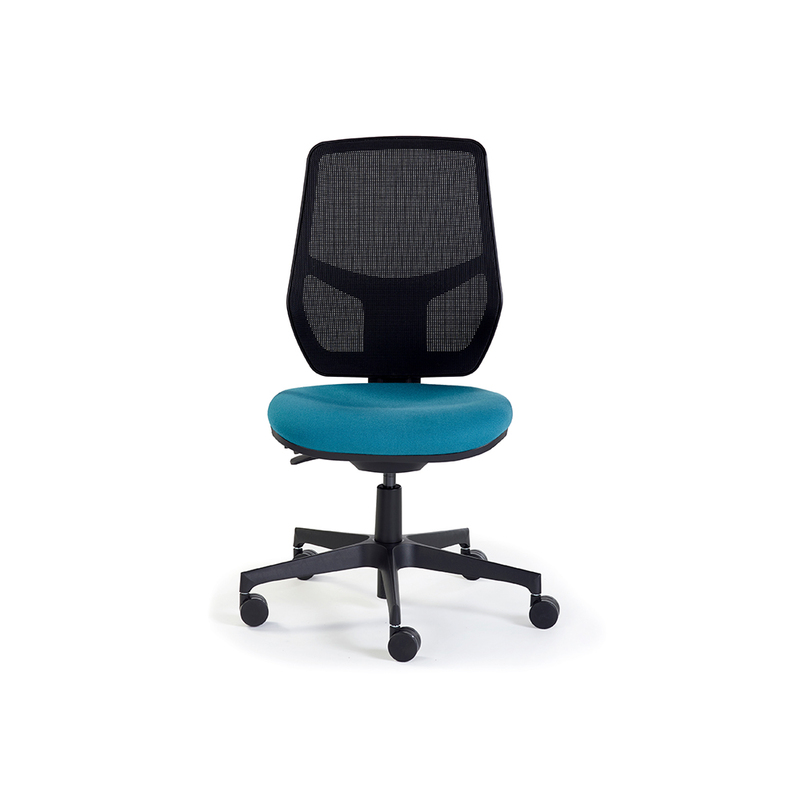 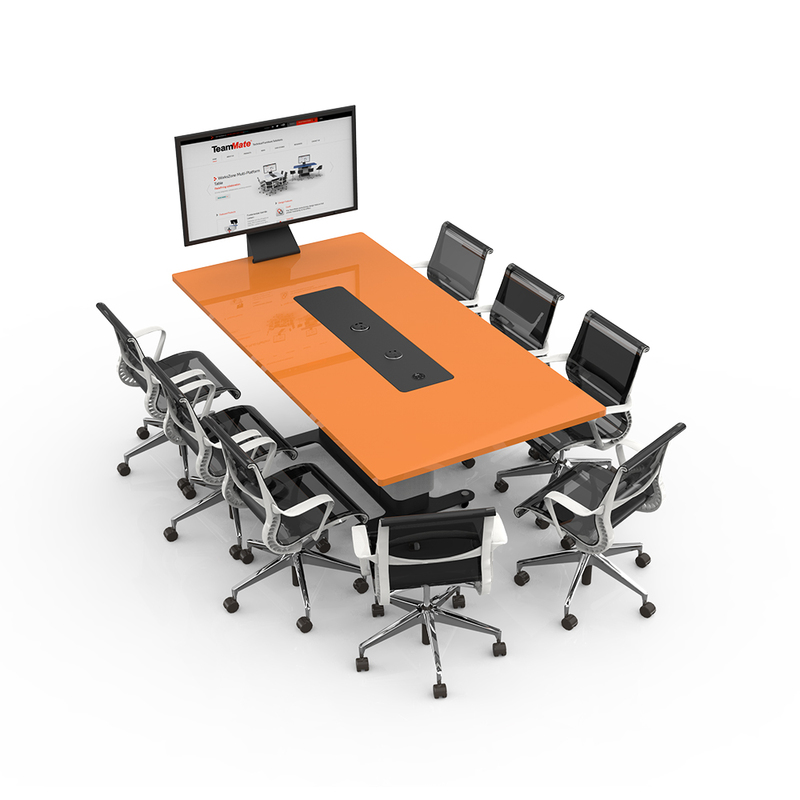 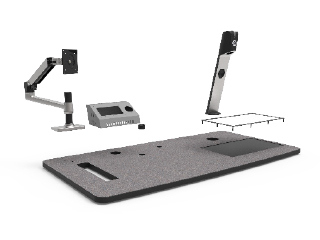 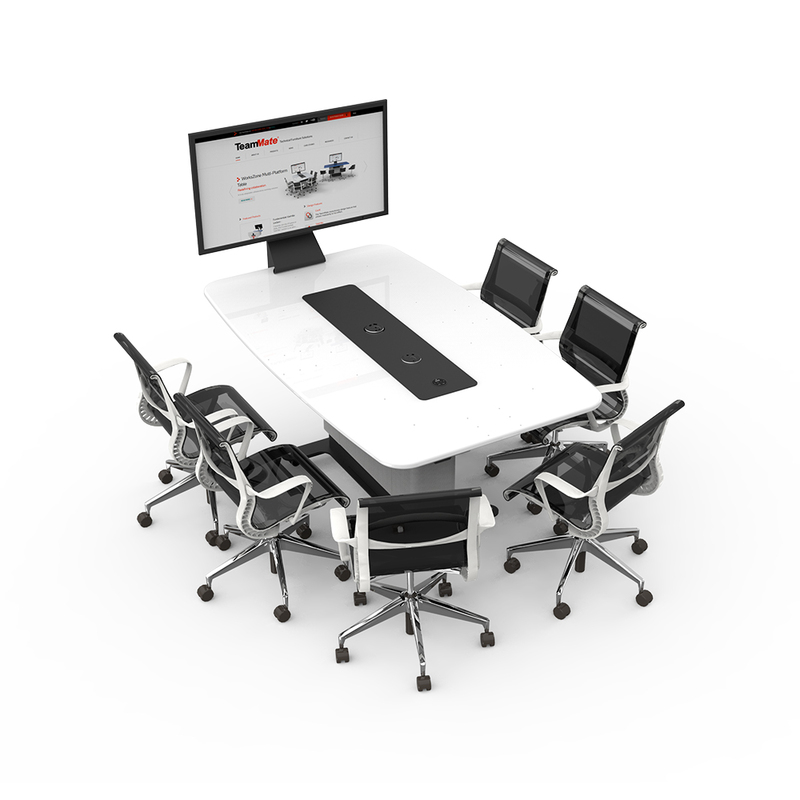 As with the rest of the Educator lectern range, it boasts several new and enhanced features over its predecessors. 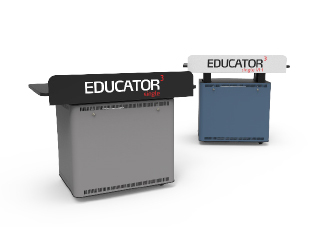 The Educator 3 racks have a new low profile look, hinged side doors and worktop for improved access, strengthened front door, improved cable management and a removable equipment rack. 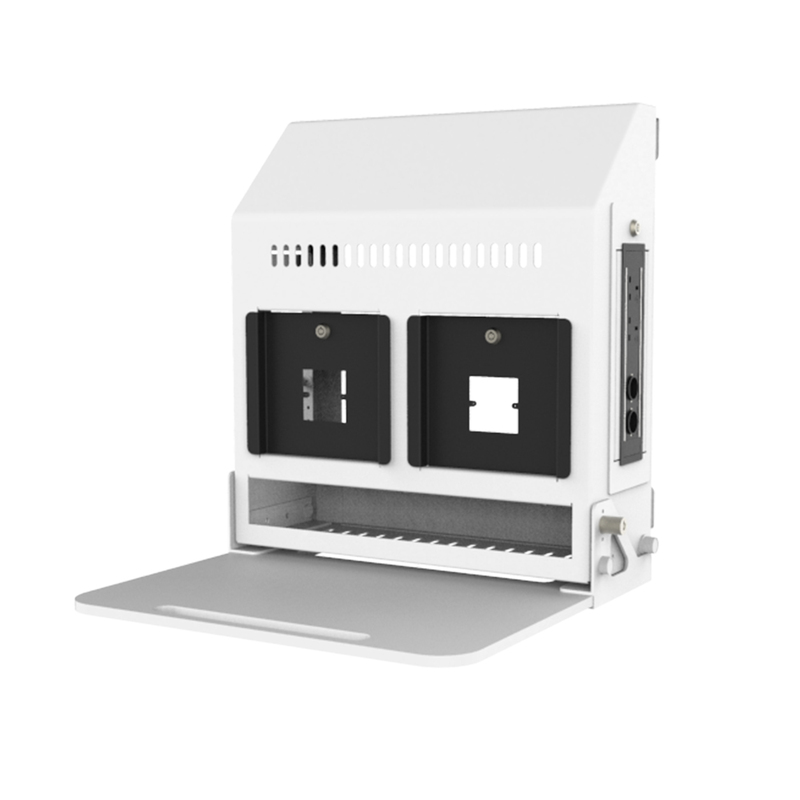 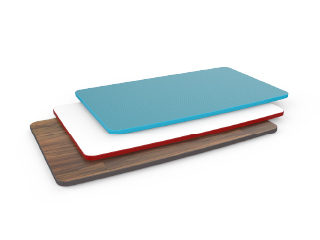 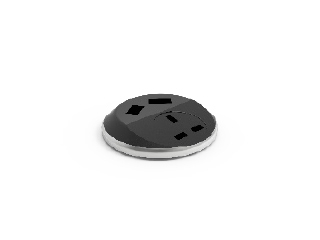 A range of accessories are also available which are discretely hidden with the included secrecy shield.